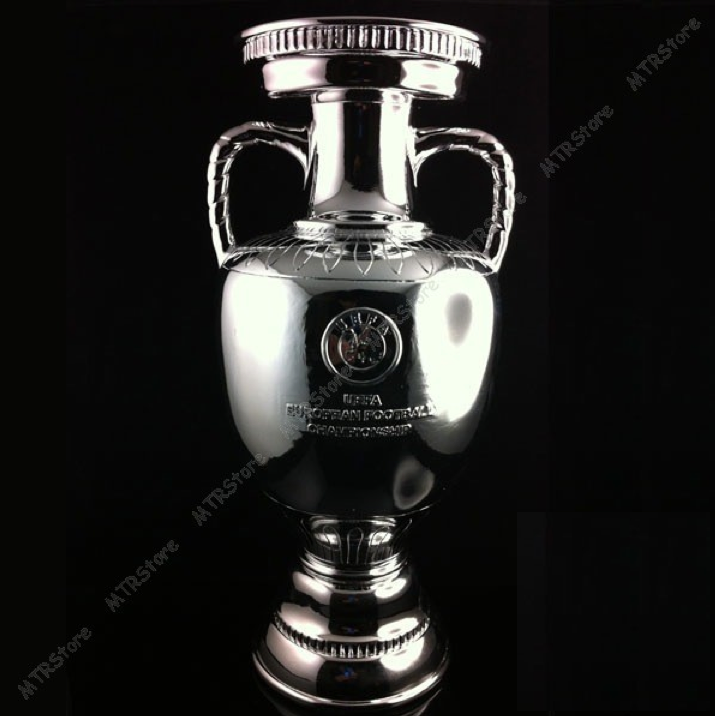 UEFA European Football Championship Trophy Replica. 2012 European Football Championship Trophy. 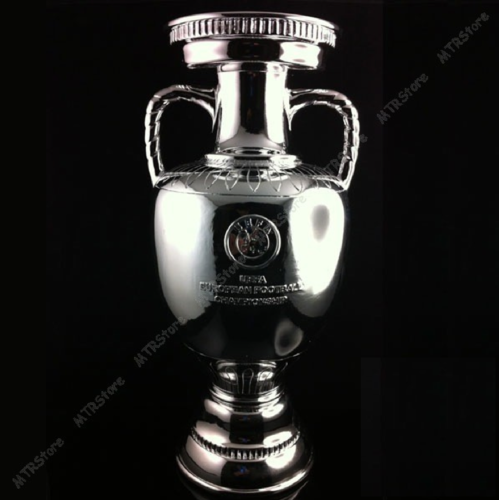 Wallpaper and background images in the UEFA Euro 2012 club tagged: euro 2012 ukraine football uefa euro 2012 final draw ceremony olympiyskiy stadium football championship euro football championship trophy trophy replica.